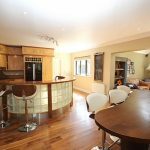 Exceptional detached property comprising of 5 bedrooms comes to the market standing on an extensive site with superb views of the surrounding countryside. 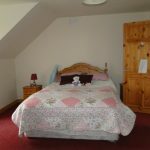 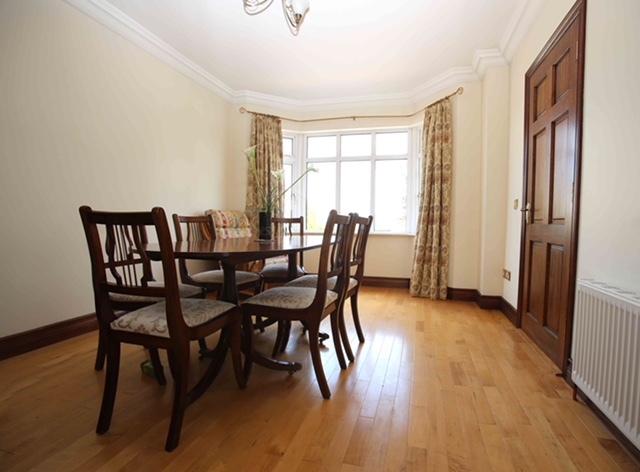 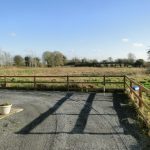 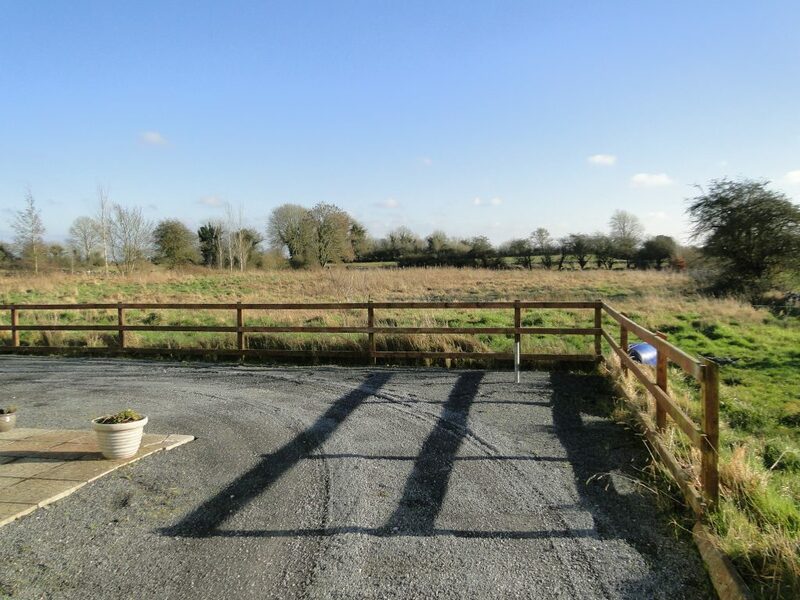 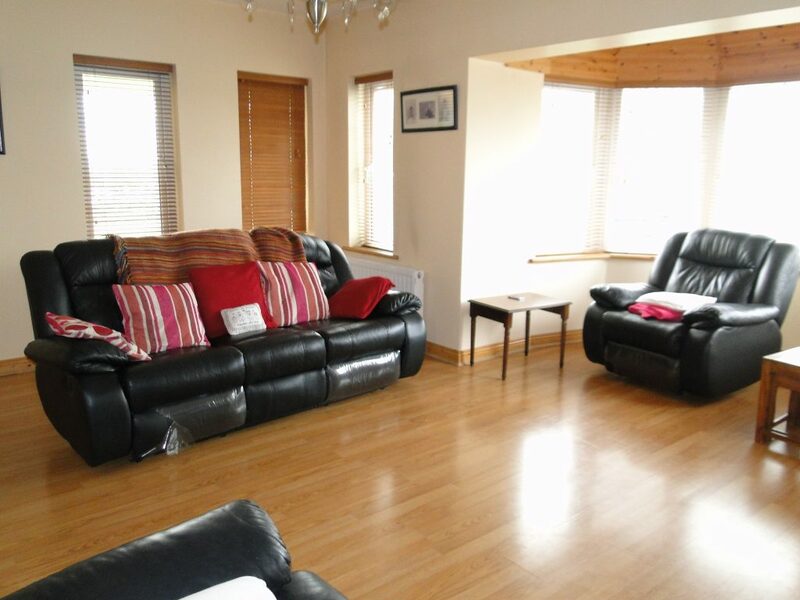 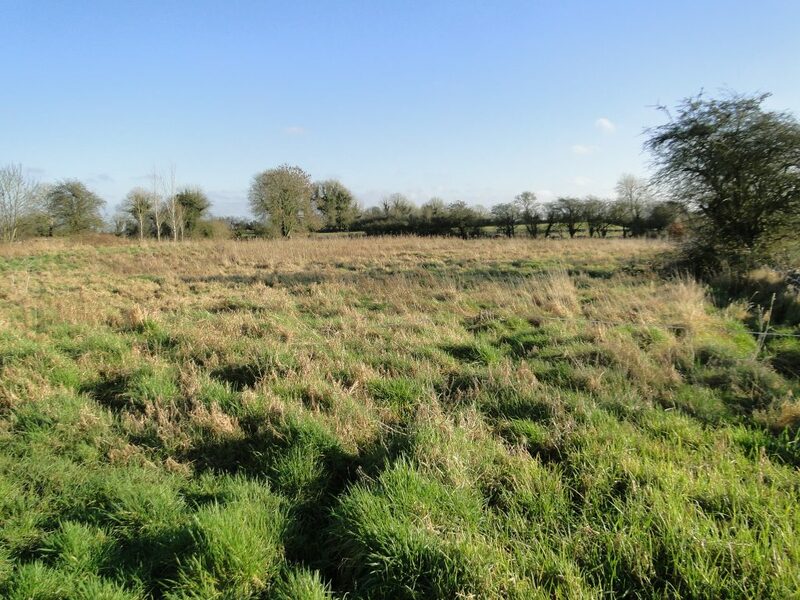 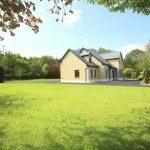 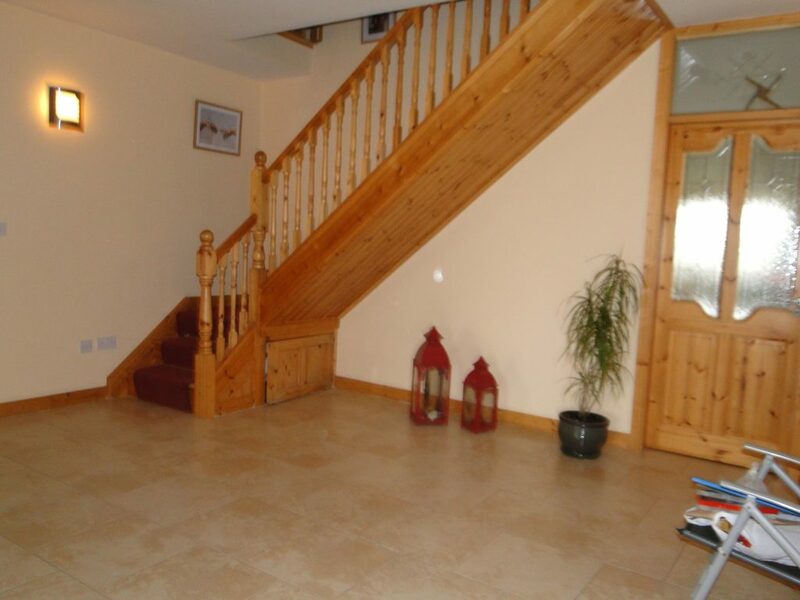 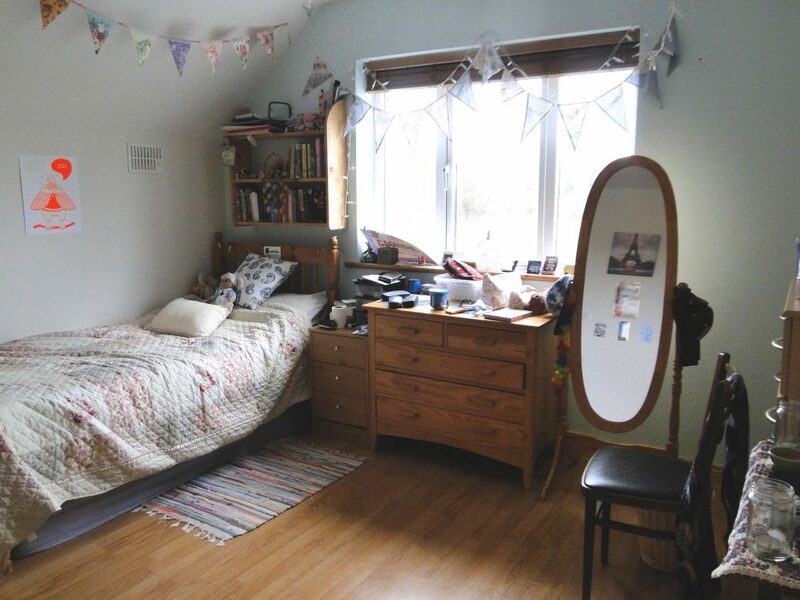 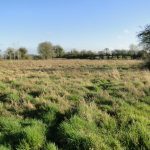 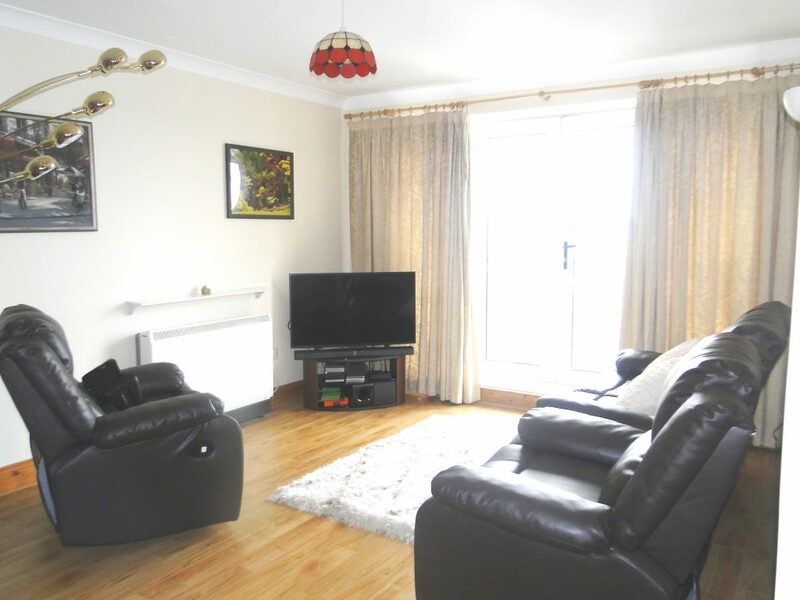 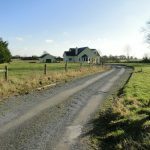 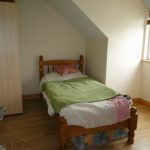 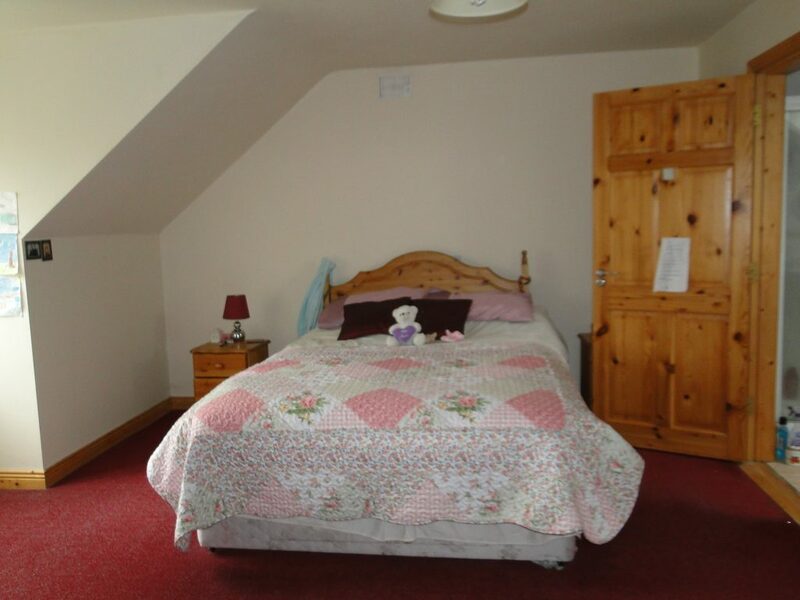 This unique property offers tranquil country living, bright, spacious accommodation, ideal for family living, excellent size gardens 4 acres to the rear of the property and a mature residential setting located just 15 minutes’ drive from Athlone town. 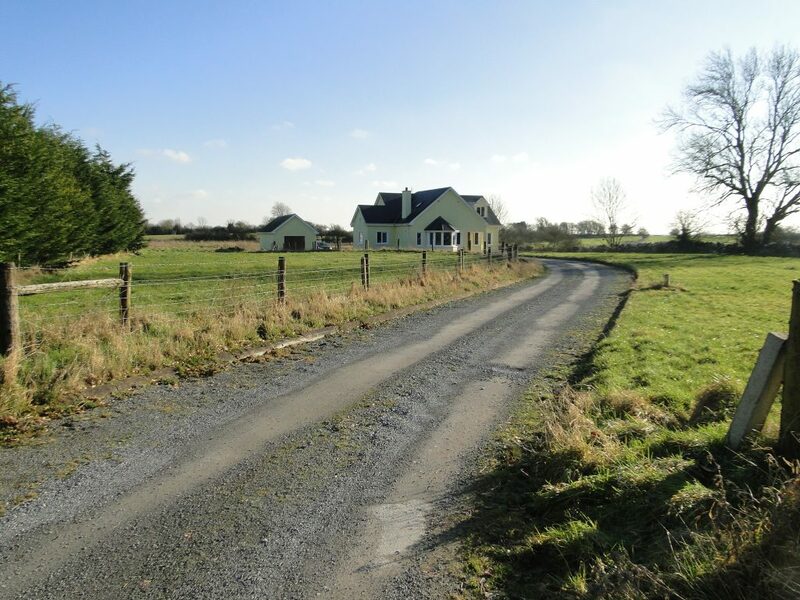 It is also just 5 miles from the M6 and 35 minutes’ drive from Galway City. 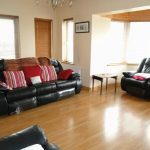 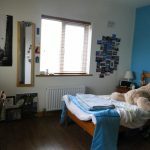 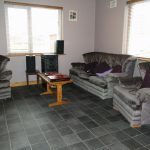 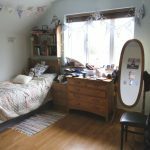 Accommodation comprises of entrance hall, kitchen, utility room, dining room, living room, family bathroom, 5 bedrooms 2 en suites and 3 walk-in wardrobes. 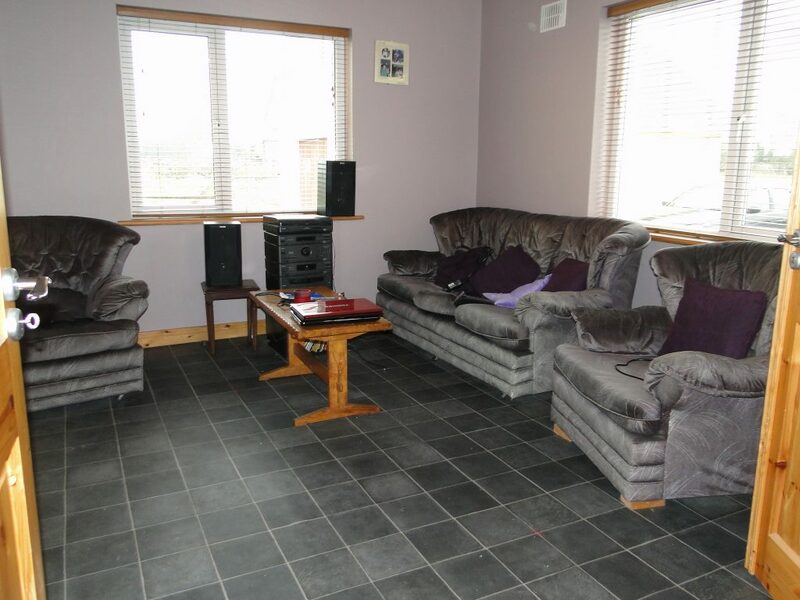 It also boasts a detached garage to the rear. 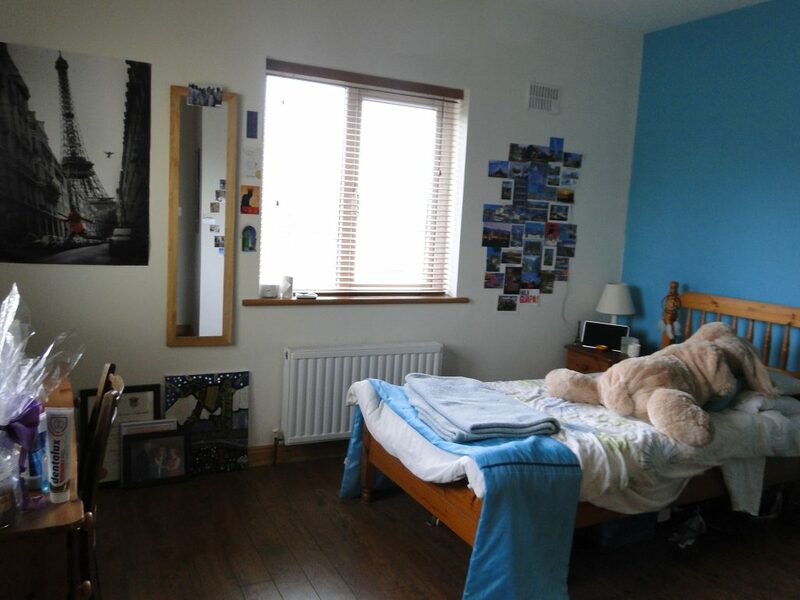 This home must be viewed to be appreciated. 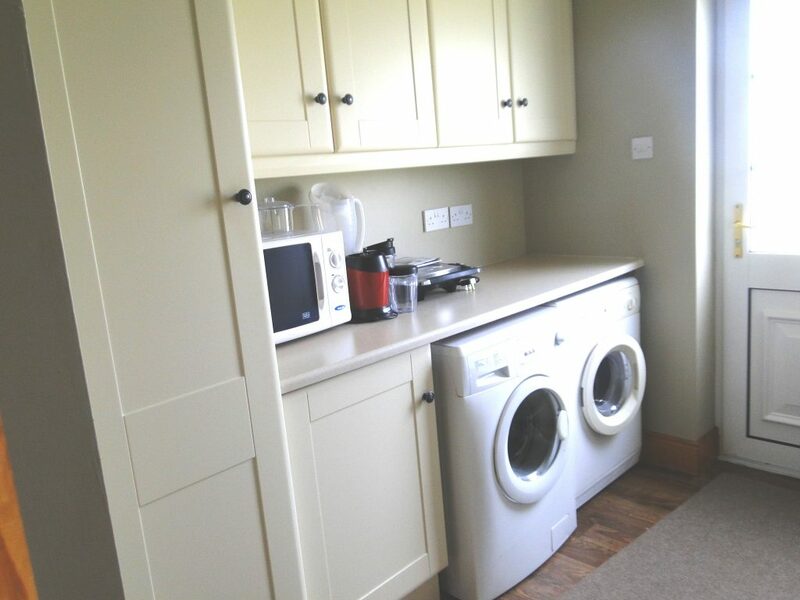 Entrance 19′ x 16′ Tiled flooring Kitchen 17′ x 16′ Lino flooring, solid fitted kitchen units. 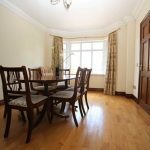 Living Room 22′ x 18′ Timber flooring, featuring a brick fireplace, large bay window Sitting Room 15′ x 15′ Timber flooring, patio doors leading to the side garden. 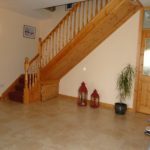 Lounge 12′ x 16′ Utility 11′ x 12′ Lino flooring solid fitted units. 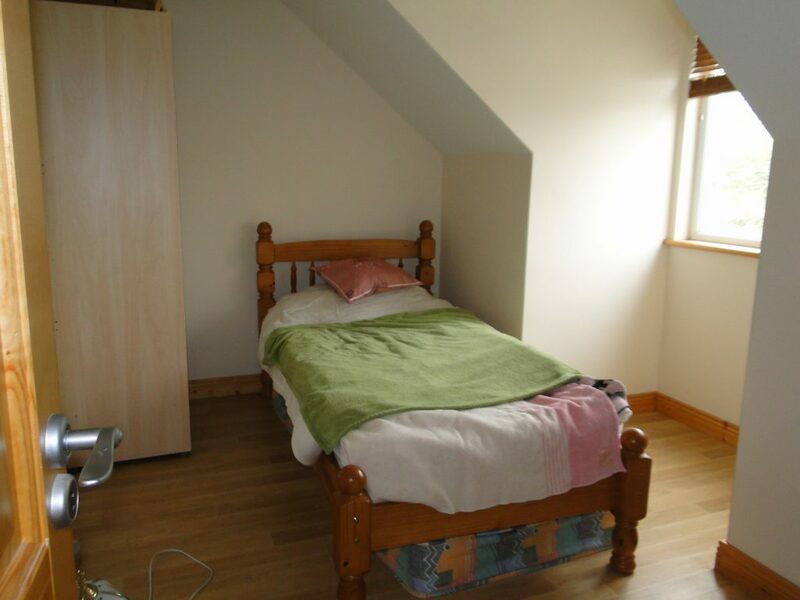 Bathroom 13′ x 12′ Electric shower, 3 piece bathroom suite Bedroom 1 18′ x 20′ Carpet flooring, en suite & walk-in wardrobe. 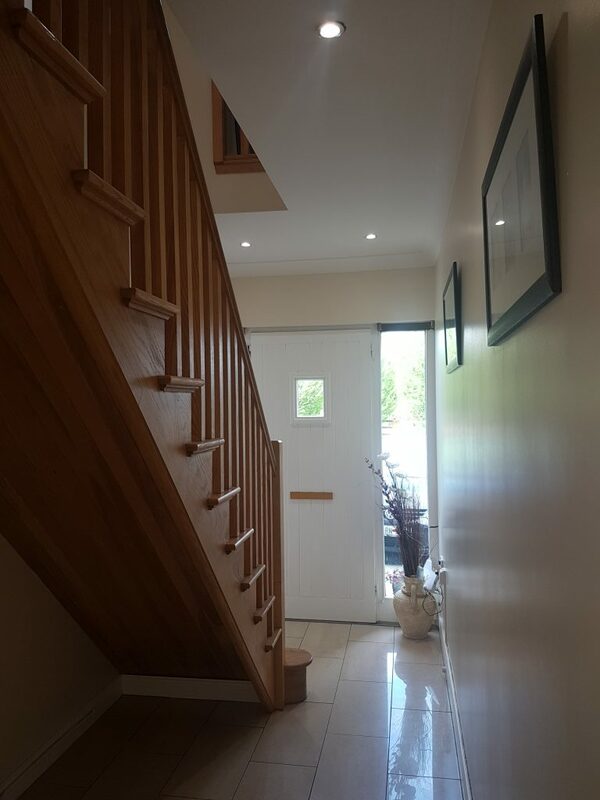 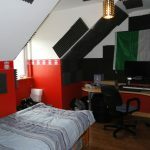 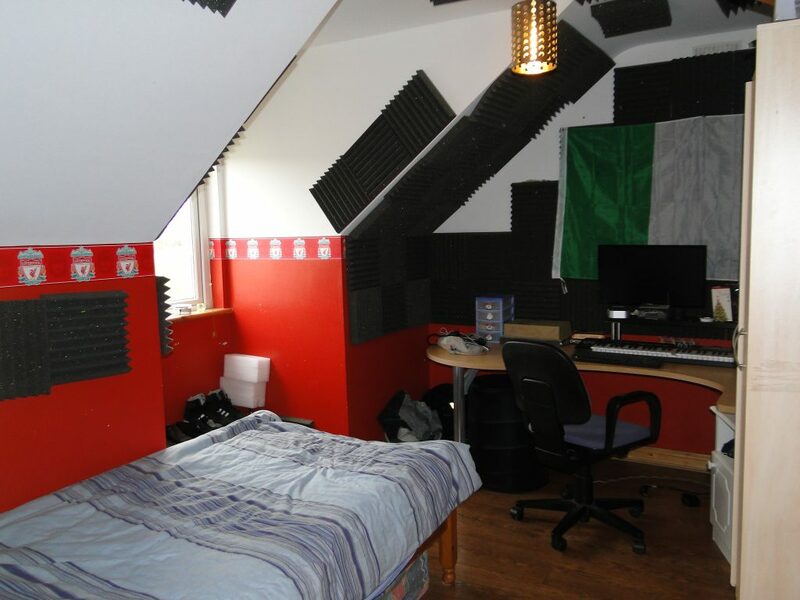 Bedroom 2 15′ x 12 Walk-in wardrobes timber flooring Bedroom 3 12’x 14′ Walk-in wardrobe timber flooring Bedroom 4 13′ x 12′ Built in wardrobes, timber flooring Bedroom 5 14 x 9′ Timber flooring, free standing wardrobes.